Get the and install it on your computer. For obvious reasons, I do not post the details of these methods in an open forum, and would only consider providing them to trusted colleagues. Tested and works on Excel 2007 Excel 2010 Excel 2013 - 32 bit version. A1 and Excel will ask you to open the document you are trying to reference to. Additionally, discussing weaknesses of the current systems ultimately contributes to better security in the future and discourages people from blindly relying on insecure systems now. I'm running Excel 2010 64-Bit on 64-Bit Windows 7. It looks like you're trying to unlock a workbook with a password to open it? This post is inspired by the previous post Situation Suppose you are going to share an Excel workbook to your colleagues. If there is something on sheets which is necessary and what is not transferred to the older version I do this: 1. It is no longer possible to change the extension to. Read and choose the appreciate way to unlock your Excel file. If there are a lot of important data on the Excel workbook, deleting it directly will cause an amount of loss. Instead of having two modules 64 and 32 bit just use the Conditional Compilation and have the 64 bit declarations then the 32 bit declarations: If Win64 Then Private Declare PtrSafe Sub. However, when you password protect an Excel 2007 file, the entire. Not the answer you're looking for? Please be sure to save all open files before proceeding with this option. Replace the Macro with the whole function below: Sub PasswordBreaker 'Breaks worksheet password protection. As a test of Asker sincerity, I require that the file be posted or emailed to me so I can satisfy myself that the request is genuine. First choose the Brute-Force to set the password range and password length. One method is to simply swap out the password entry in the file using a hex editor see. See how it works I will try my best to explain how it works - please excuse my english. Password protection exists for a good reason in Excel files: the author wants to restrict access to the file to protect proprietary code or information, and to prevent users from tampering with the moving parts. Step 2: Click on Insert, select Module. There may be valid business reasons why password protection should be removed. I don't know if it is crucial, but I made sure I shut both the hex editor and excel down before reopening the file in Excel. Click Remove Password button, the protected password will be removed from your Excel workbook in a soon. 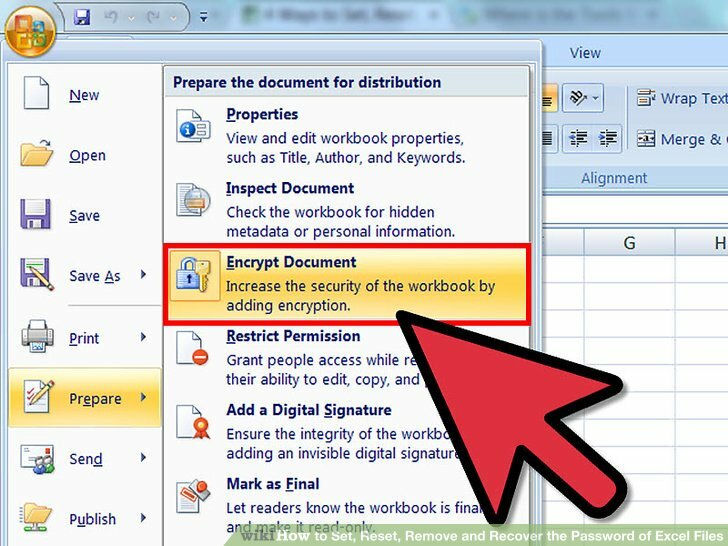 As you know Excel well, you further Protect Workbook, with password set, in order to avoid user from unhiding the worksheet. Select which type of attack? Yes there is, as long as you are using a. I've done it many times. Even if they are VeryHidden? If your password is complicate, and you don't remember any thing about it, select Mask, which will try all the printable characters in all combinations. As i recall, this software was originally posted in one of the Microsoft newgroups around May 2000 by Bob McCormick. Open the specific document and Excel will ask you to select the sheet. In some cases, this entry will be 137 bytes, and in others it will be 143 bytes. If some parts of the password character are still remembered by you, select the Brute-Force then Mask. To speed up the password recovery process, see for more information. Insert this code into module, run it and give it some time. 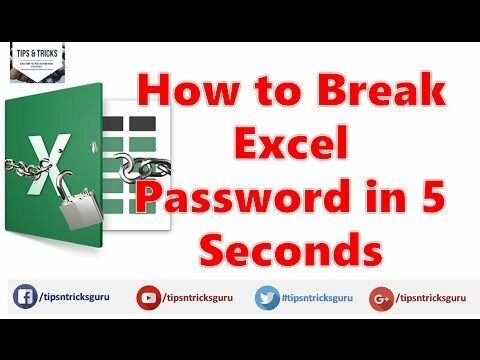 After a while, when your Excel encrypted password is recovered, click on Copy, click on Open, and then paste the password to open your Excel workbook. Tip: create a backup before you do this. This was a while ago, so if that wasn't just a fluke on my part it also may have been patched. You also can use the dictionary created by the password program. I almost never encounter workbooks that cannot be opened without first providing a password. For an unprotected Excel 2007 file, you can just change the. I have never purchased or used any such software, and cannot comment on which is best. Since you are also a careful person, you test to make sure no one can unhide the worksheet unless one knows the password to unprotect workbook: Now you are pretty sure that no one can unhide the worksheet, without the password. Is there any way to unlock it without losing data? I had a similar problem some time ago and found that Excel and Calc didn't understand each other's encryption, and so allowed direct access to just about everything. I successfully executed this script in Excel-2013 on a password protected workbook created in Excel 2003. I've built upon Đức Thanh Nguyễn's fantastic answer to allow this method to work with 64-bit versions of Excel. 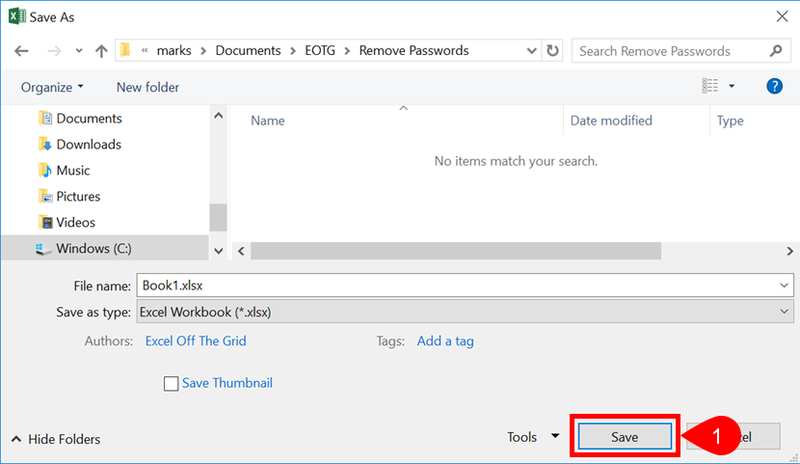 How to Open a Password Protected Excel File if Forgot Password When we are creating on our Excel workbook, Microsoft warns us to keep our password in a safe place, because they can't help to find back the password if it is forgotten or lost. 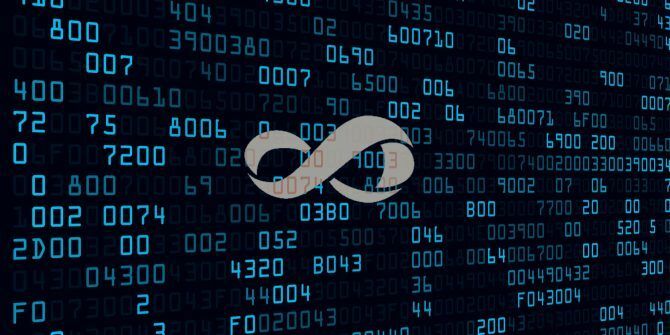 With my turn, this is built upon kaybee99's excellent answer which is built upon Đức Thanh Nguyễn's fantastic answer to allow this method to work with both x86 and amd64 versions of Office. Michael Micky Avidan Like Hi Micky, Thanks for your question. Click Yes when prompted with a warning dialog. Sub PasswordBreaker 'Breaks worksheet password protection. 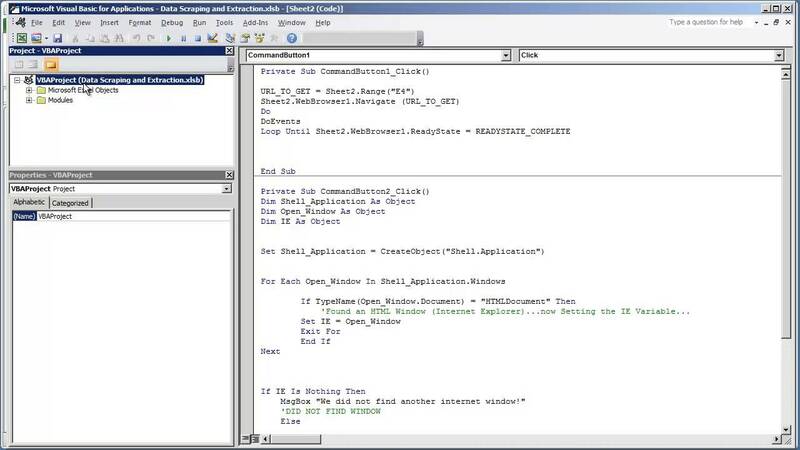 Read VBA code without cracking the password! I am not encouraging you to hack into data that is not intended for you. To avoid conflicts, put your code in another workbook and instead of the sendkeys use: Workbooks. Browse other questions tagged or. 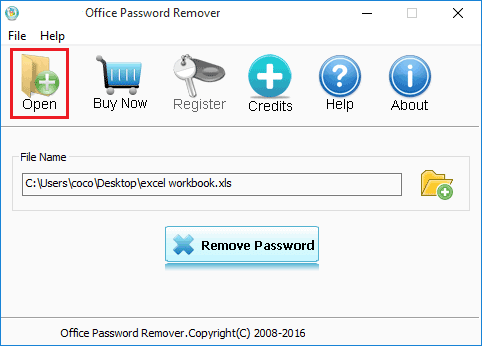 What you can do is to first reveal the password with the help of specialized third-party software tool and then open the workbook to remove the password so that next time you can bypass the password and directly open the Excel workbook. If security is important, use third-party encryption software. Save and re-open the Excel document and you should be good to go! Step 5: Click Update Zip file with changes when prompted.